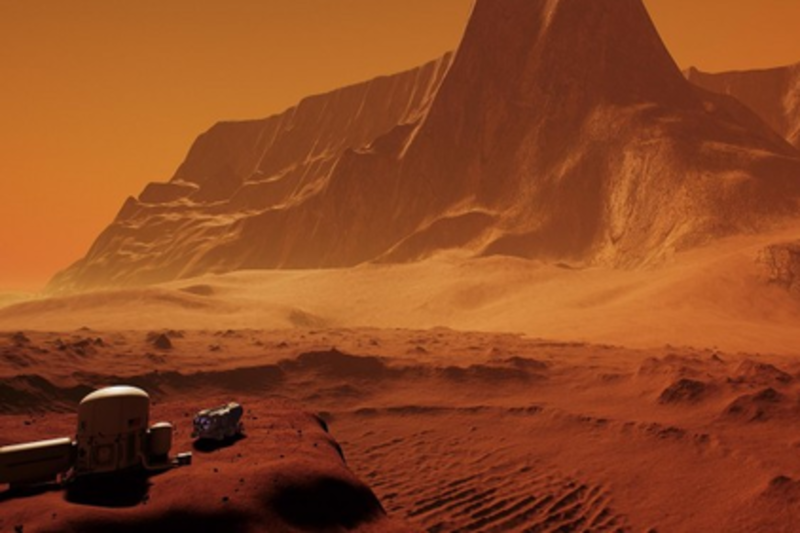 In collaboration with NASA, Nvidia and MIT's Space Systems Laboratory, FusionVR presents a virtual reality journey to Mars. The multidisciplinary, award-winning team has come together to put viewers in the place of explorers, living millions of miles from Earth. The interactive project has been approached with the highest regard to scientific accuracy and is an exploration of where we are today in achieving mankind's next frontier. Developed by members of Bioshock Infinite's technical team, using Nvidia’s latest VR technologies and pioneering efforts in and multi-directional VR audio led by Source Sound, our SXSW panel will discuss the intersection of technology, education, and science currently at play to bring this experience to life.